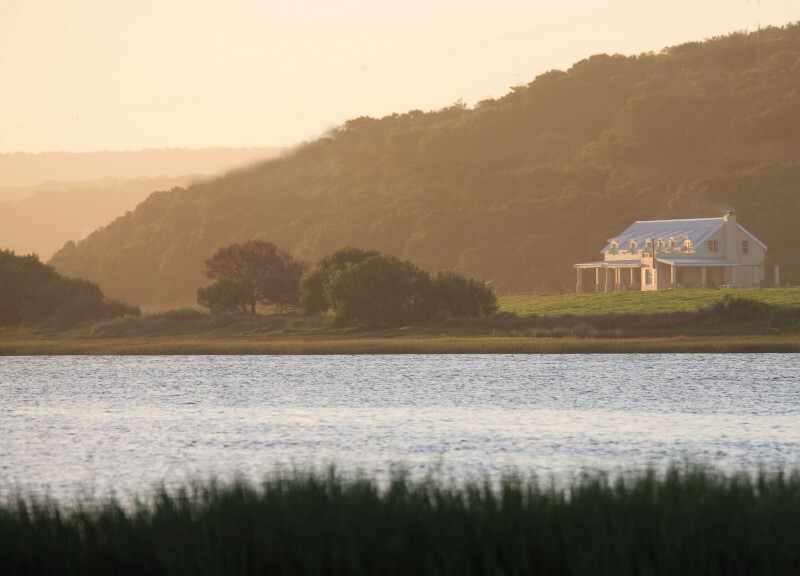 The Anchorage is situated in a private and picturesque setting, right on the Goukou River which is navigable for 17 km, yet is only 3 km from Stilbaai beach and town. 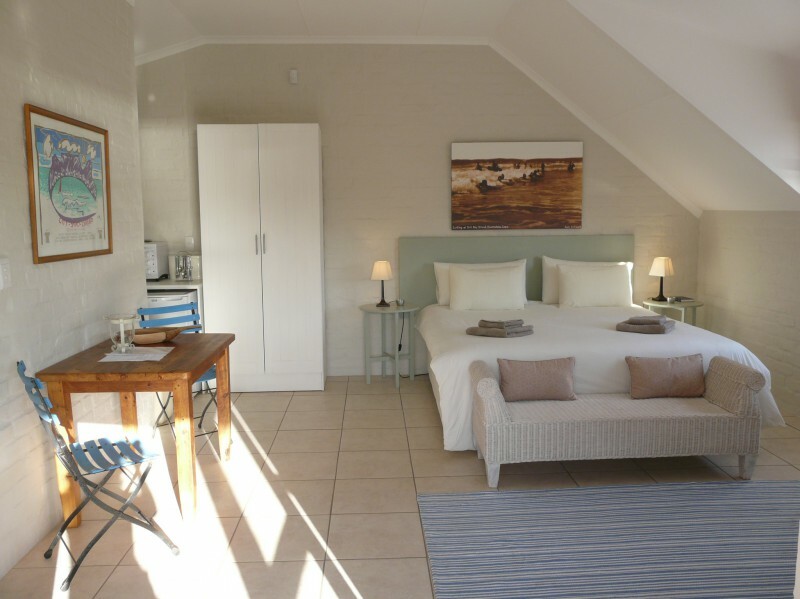 Stylish bedrooms include king-size or twin beds, en-suite bathrooms, shared DSTV, kitchenette and balcony or verandah with lovely views onto the river. 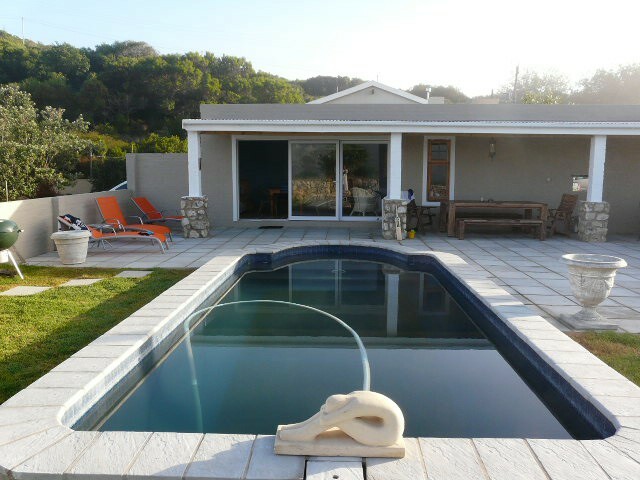 Swimming pool with spacious outside area and communal lounge with fire place rounds up the beautiful setting. 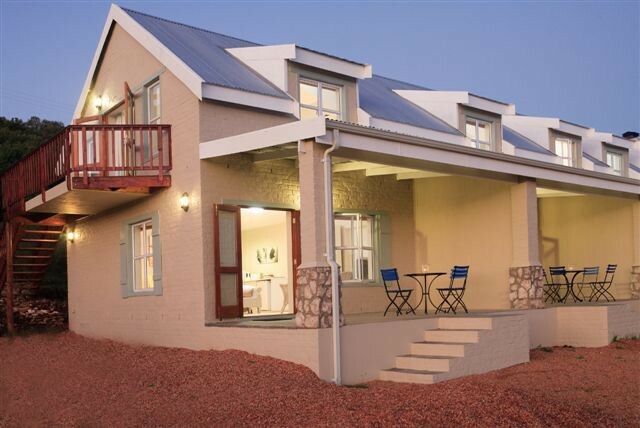 Delicious breakfasts served on request (not on weekends, public holidays, school holidays), self catering also available. Restaurant on the property. The perfect place to unwind and relax. 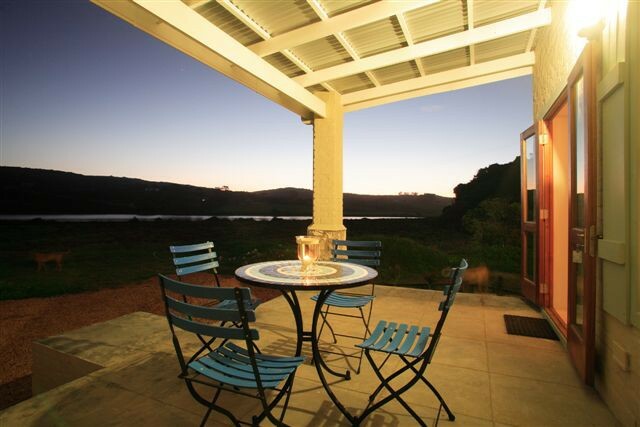 Braai area. Canoes available. 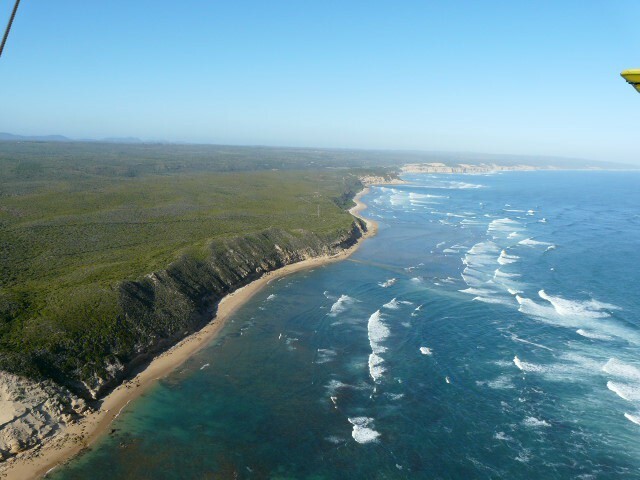 Safe beaches, 9-hole golf course, scenic walks and river and sea fishing. WIFI available free of charge. Game viewing 60 km, Inverroche Gin Tasting nearby. 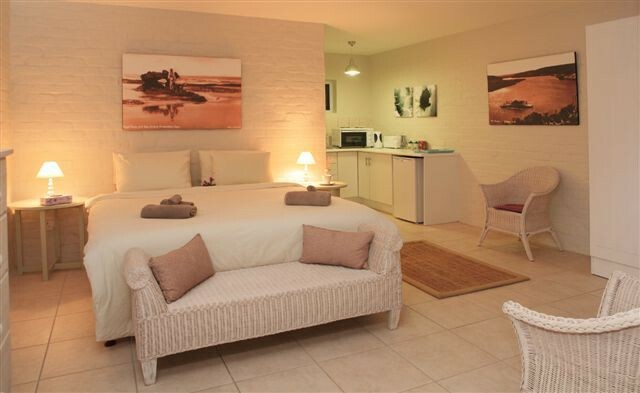 Five stylish bedrooms include quality king-size or twin beds, full bathrooms (free standing shower, bath etc, except nr. 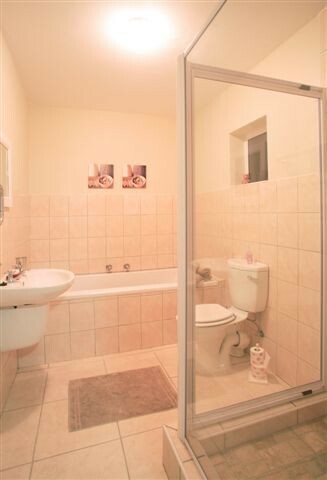 3 has not got a bath, only a shower), kitchenette (fully equipped with stove / oven, microwave, fridge, kettle, cutlery, crockery etc.) 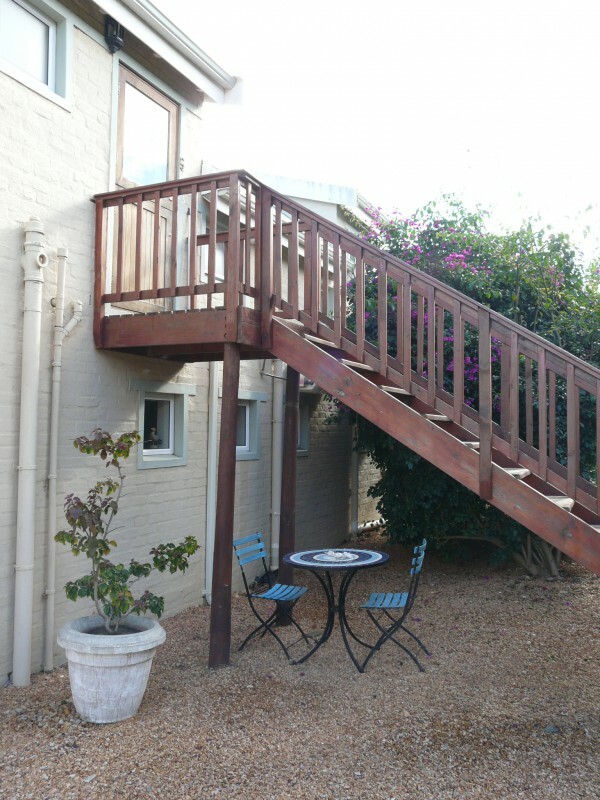 and balcony / verandah with lovely views onto the river. 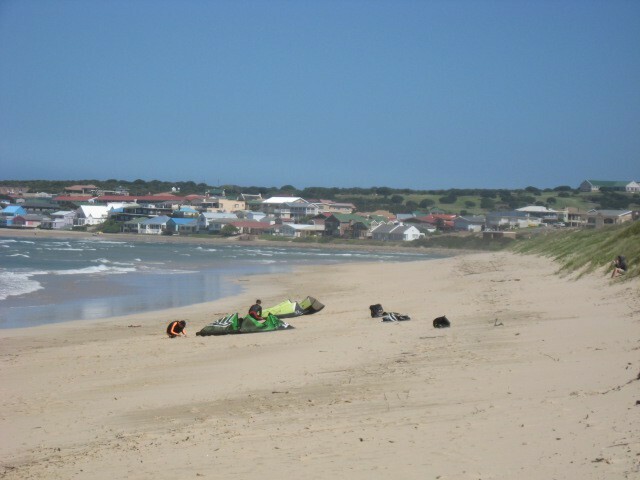 Every unit has a Weber braai at its disposal. 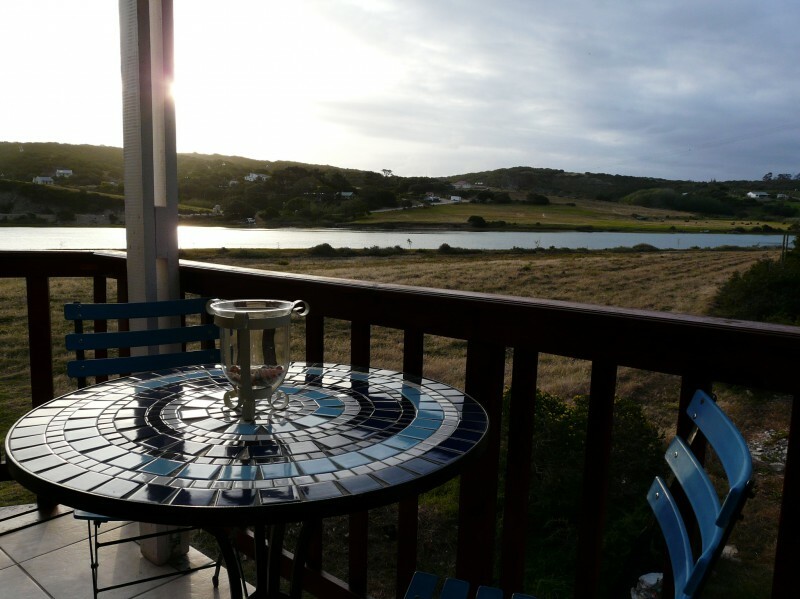 The Anchorage is operated by a friendly German-South African couple - Annette and Craig Thorne - who have been in the hospitality industry for many years. 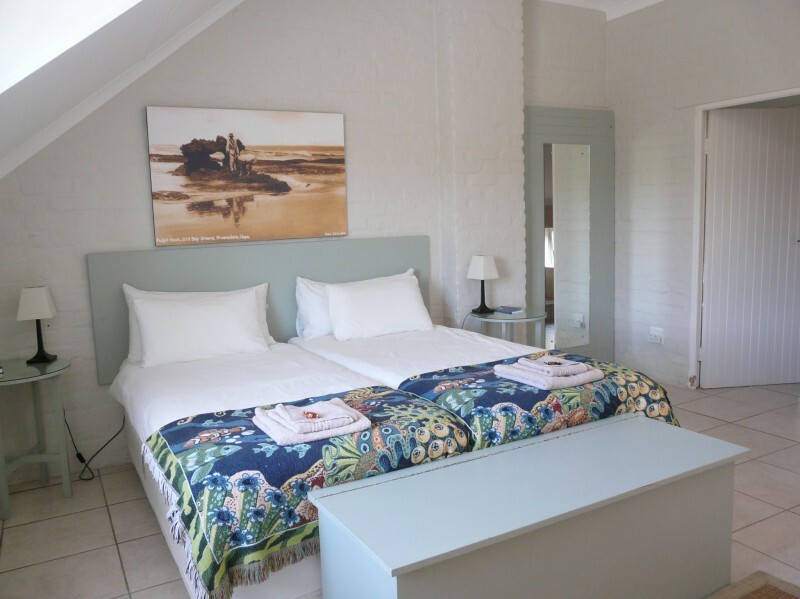 You can choose between Self Catering or Bed and Breakfast accommodation and delicious breakfasts are served (not on weekends, public holidays, school holidays). A swimming pool with spacious outside area rounds up the beautiful setting. A comfortable lounge including a fire place was added in December 2012. WIFI available free of charge.